The fallout from the Khabib/Conor McGregor fight continues to resonate and I’m really starting to question whether it will ever really be over until the two meet once again in the octagon. From the start, they offered him $15 million if he agrees,. But Khabib said no. Let Conor stand in line, let him fight with others. 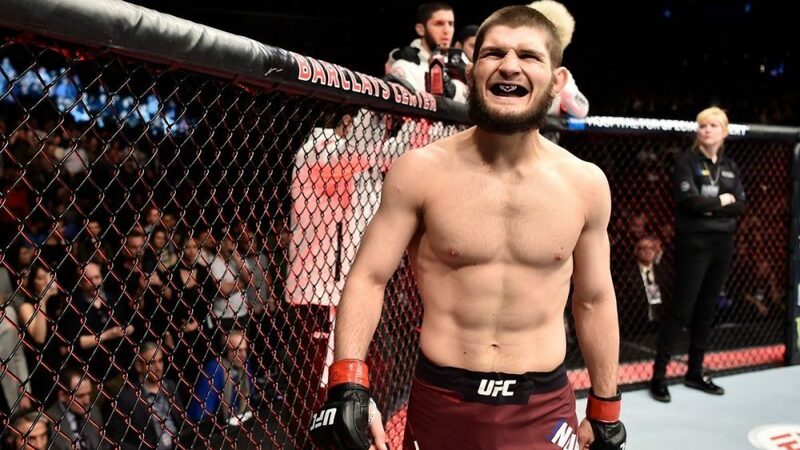 Khabib wants to fight Ferguson, and then finish his career. I mean that’s kinda fair enough, but when you think about the fact that Khabib against Conor would once again be the biggest fight of all time and probably decimate the UFC’s PPV buy rate once again, a fight against Tony Ferguson isn’t really that attractive an option for anyone, as good a fight as that would be. But $15 million is a hell of a lot of money so it sounds like Khabib is serious about respecting the division and fighting the next people in line and you’ve gotta respect that even if you might not want that. Money always talks though, so I’m pretty sure this will happen again some time pretty soon. You heard it here first. Did you see what Khabib’s manager said about the whole situation? That’s some grade A trash talk right there.